Our unique SalesBoost system is designed to assist companies who understand they need an on-line presence to generate a flow of qualified leads but do not have the time themselves. 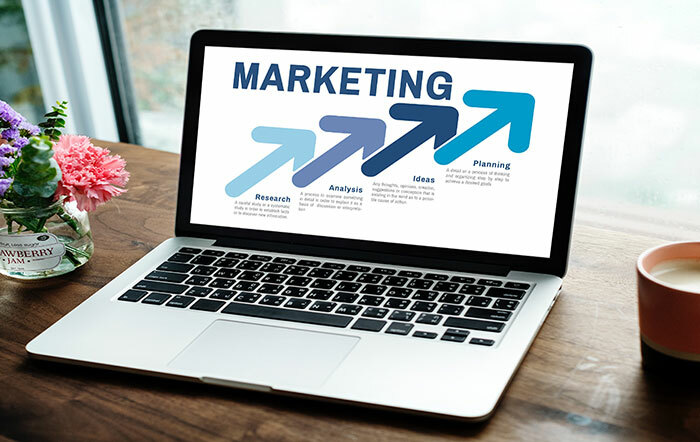 We also take the confusion out of digital marketing using tried and tested marketing activities while you can concentrate on your core business. To ensure we generate the best results for our clients, we only work with a client in one industry per market. If you wish to see if your industry is available, please contact us today about our lead generation services. We are not like the many digital marketing companies who promise sales focused results. 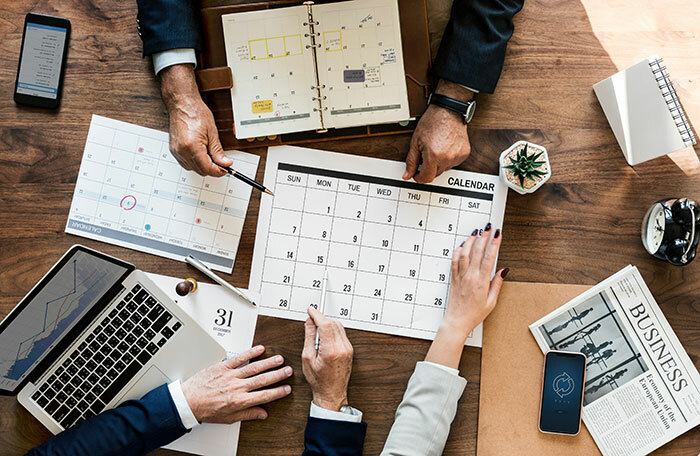 We work with your sales team to choose the correct marketing activities to drive leads to your business and track those results so we attract only the customers you want. Please drop us a line below if you would like further information about our monthly digital marketing packages.